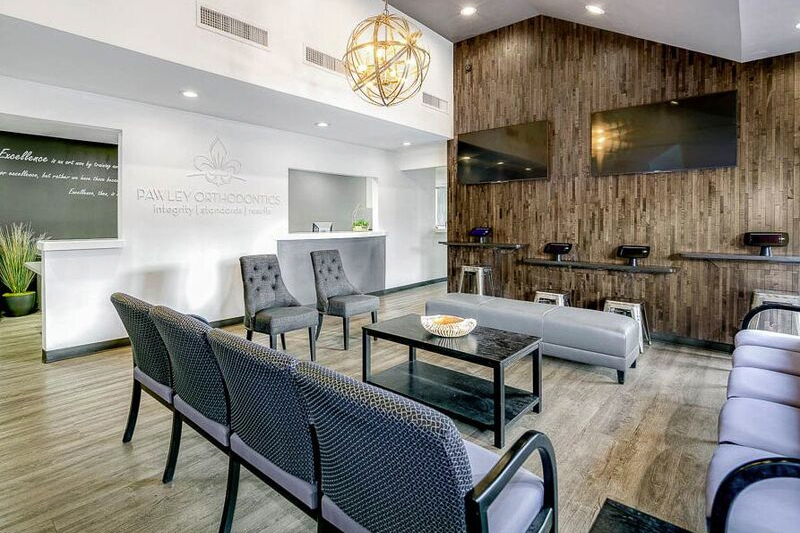 At Pawley Orthodontics honesty, innovation, uncompromising standards & exceptional results are the hallmarks of our practice. Each aspect of our work is grounded in a tradition of excellence and an unshakable commitment to integrity. 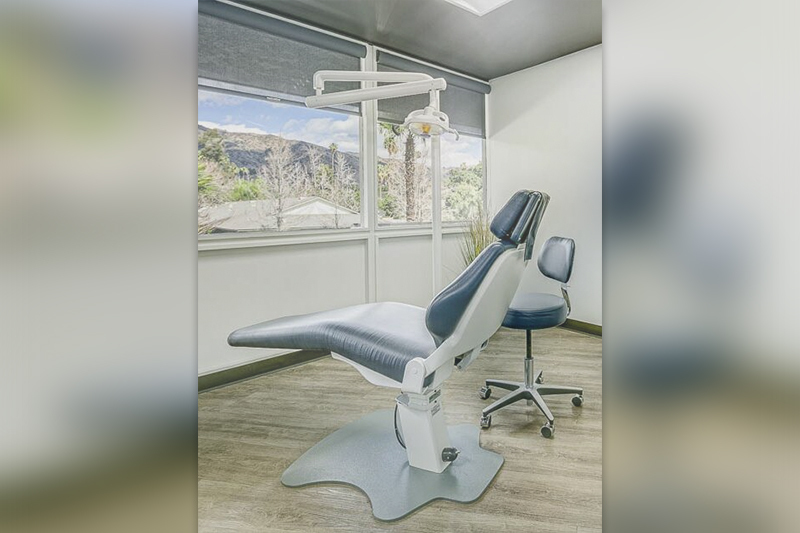 With that very conviction and ethic foremost in mind, consistently achieving exceptional patient results and treatment experiences has become the rule. 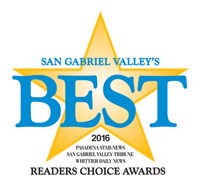 For these reasons, as well as our unique commitment to conservative, 'patient-first' (as opposed to 'profit-first') recommendations, Pawley Orthodontics is honored to be regarded as the orthodontic practice of choice in the many communities we serve and has been named the "Best Orthodontic Practice in the San Gabriel Valley" multiple years as selected by the readers of the Star News & Tribune Newspapers. Unfortunately, high standards of care, scruples, and integrity are becoming increasingly difficult to find in our specialty, while greed-driven over-diagnosis, 'bill-padding' with unnecessary treatment phases or appliances, and deceptive, high pressure sales tactics (all usually consistant with low quality results) have sadly become commonplace. The best medical professional I have ever seen! 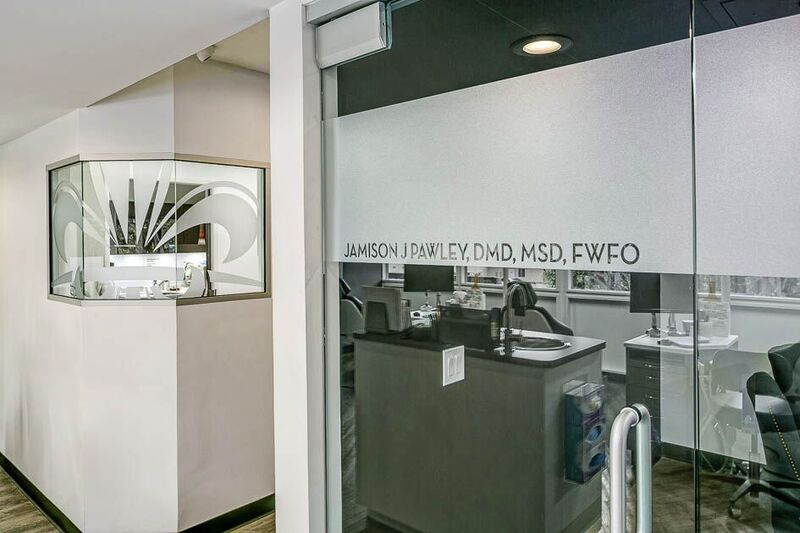 Dr. Pawley is charismatic, professional and will leave you with a better smile than you ever thought possible. I'm in love with my smile thanks to Dr. Pawley and I really wish every doctor was like him. 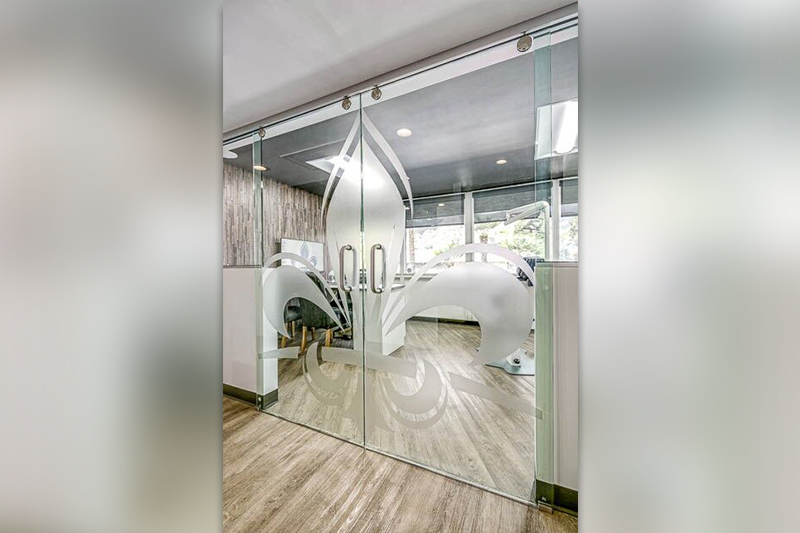 He leads his staff and his smile, effort and genuine helpfulness is contagious and prevalent throughout the office. 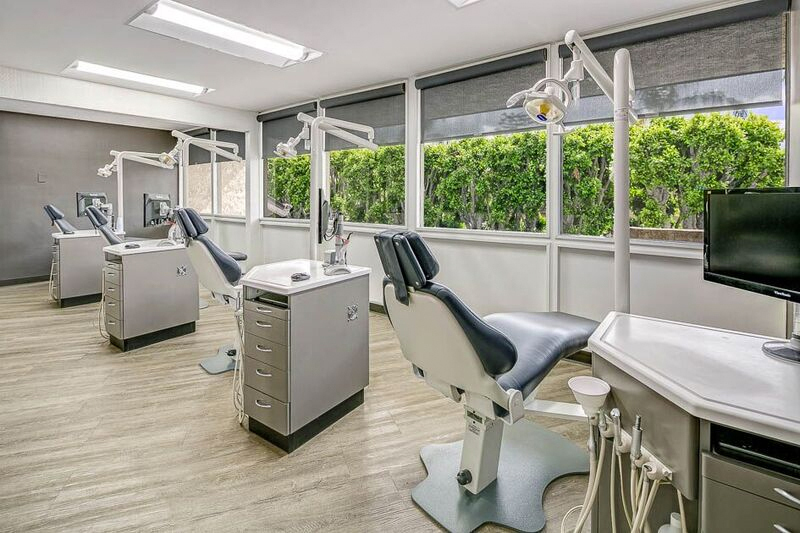 - Stephanie A.
Pawley Orthodontics was recommended by my dentist who took her own children to Dr. Pawley. No higher recommendation needed. Everyone at the office is professional, thoughtful, and conscientious. And, as a bonus, the treatment took less time than Dr. Pawley estimated. I couldn’t be more pleased with the results. I would recommend Pawley Orthodontics. - Jackie h.
I am extremely pleased with the results I received from Dr. Pawley and Staff. I would highly recommend this office to my family and friends. - Joan E.
Highly recommended! Dr. Pawley & Staff are kind, sensitive, caring, professionals who not only know his profession well but go above and beyond the call of duty. In a day and age where most people seem to want to get as much out of you for as little work as possible, it's refreshing to have someone that you can rely upon and trust to do things right the first time with the utmost professionalism and integrity. Dr Pawley and his team genuinely care about their patients. Thank you for taking care of my Aj. 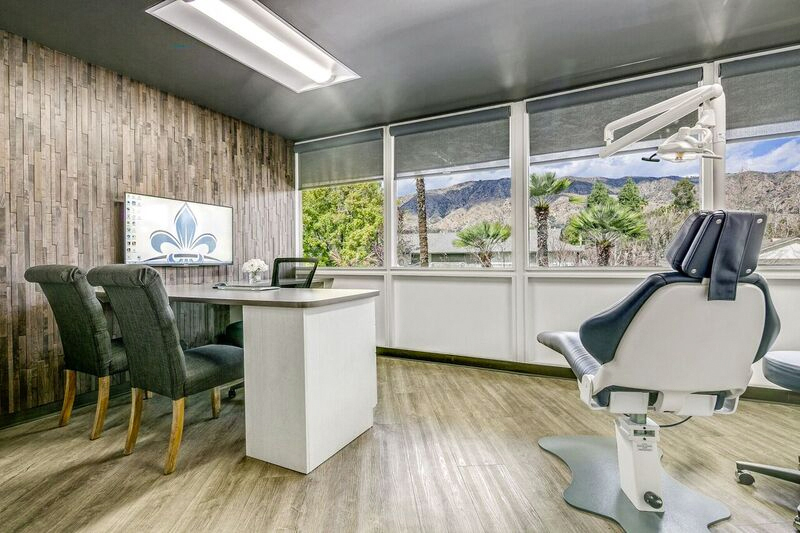 - Ida C.
I'm so pleased with the professionalism at your beautiful office. I feel my daughter is getting the best of care. I would certainly refer others to your dedicated staff and services. Keep up the great work! 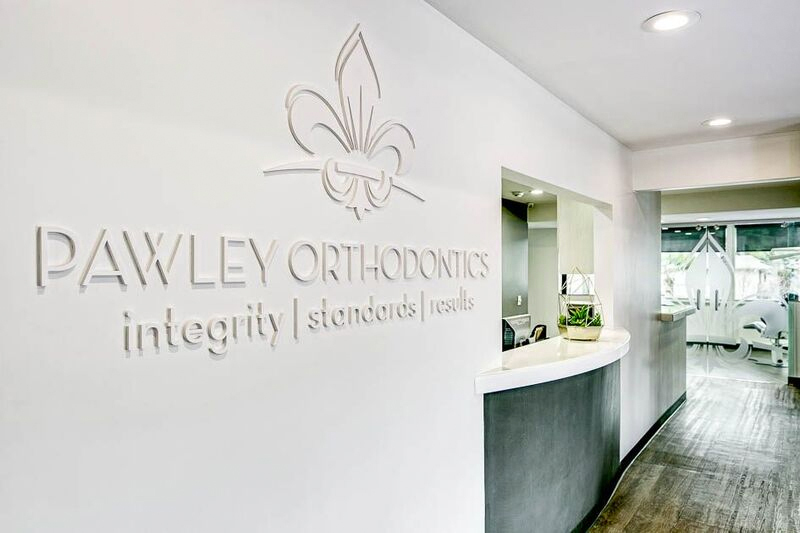 - Dave H.
We're very grateful and pleased with Dr. Pawley and Dr. Okamoto in taking care of both our sons' orthodontic need. Our older son's teeth are now beautiful and straight. I noticed he smiles a lot more. Our younger son is currently going through the treatment and he sure is excited to see the result. - Pamela H.
Thank you once again for making our investment with you so wonderful! It is by far the best experience in the field. - Marnie B. Thanks for all your help to get a new smile, as well as professional inspiration. 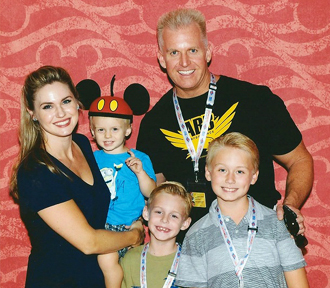 - Rita M.
We are very pleased and grateful for the excellent treatment & results for both of our children. Thank you and your staff for your courteous, efficient and expert service. - Carrie K.
I have referred many friends and colleagues and will continue to do so, as I have complete confidence in the practice. - Linda D.
I am an adult patient and I was a long time sufferer of TMJ, causing chronic grinding, migraines and jaw pain. Dr. Pawley realigned my bite with braces in less than a year. Now, all of the symptoms are gone. Great doctor, wonderful staff. I highly recommend the practice!!! - Jillian B.